Any Excuse For A Party is your one stop shop source for Bar/Bat Mitzvahs and Sweet 16’s! When it comes to Bar/Bat Mitzvahs or Sweet 16’s, no event is too big or too small. At Any Excuse For A Party, their masters of ceremonies are all accomplished professionals who provide just the right level of formality and excitement to create everlasting memories for the host and their guests. They offer custom party packages with professional Disc Jockeys/emcees, dancers, video montages and unique novelty photo options such as view finders, flick books, bobble heads, snap lab, scene setters, boardwalk and snap shot booths. Other exciting extras include game shows, sign shops, video game systems, artists, entertainers and impersonators, casino tables, NEW Arcade L.E.D., ping pong and more. 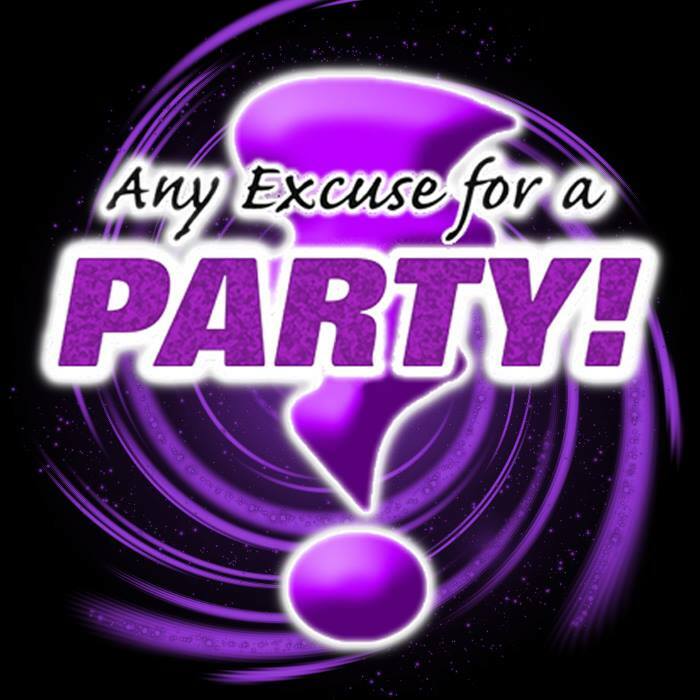 Any Excuse For A Party!, Inc. serves NY, NJ, CT, MD and surrounding states. They are fully insured, registered and inspected by the state of NJ.